Tuesday, November 6, area residents will head to the polls to fill seats in a number of areas. 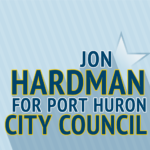 Eight candidates are on the ballot for three open Port Huron City Council seats. 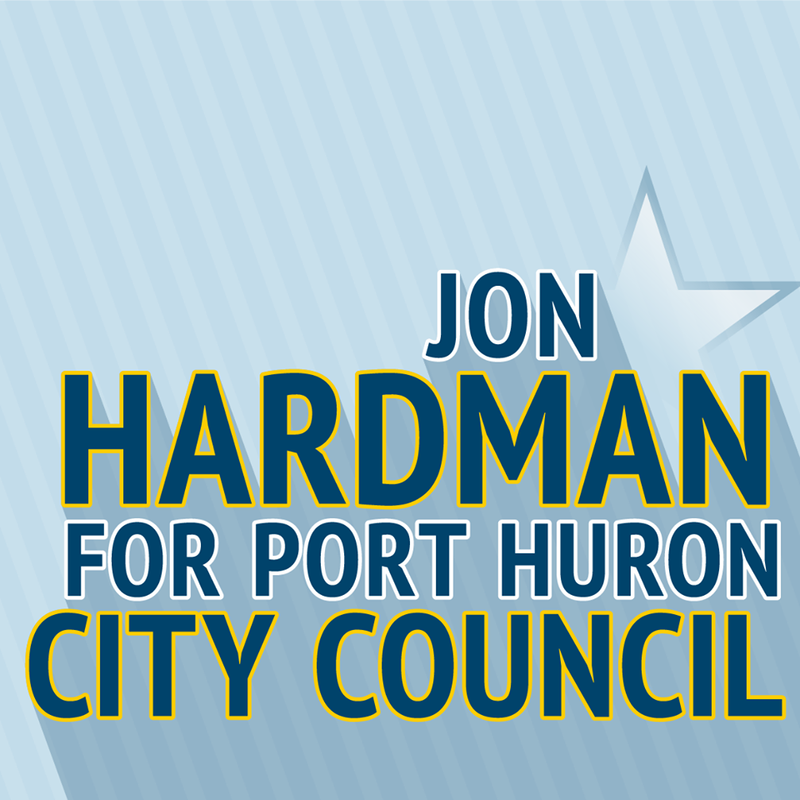 These include, incumbent Councilwomen Anita Ashford, and Teri Lamb, who was a mid-term appointee, up against newcomers Lisa Beedon, Jon Hardman, Bob Mosurak, Art Payne, Jeff Pemberton and Marissa Williams. Councilman Rico Ruiz is not seeking re-election. Jon Hardman says he feels the years he spent away from the city gave him an opportunity to see how other cities handled business, and having worked in marketing and the concert business for a number of years, he feels would be a great asset in helping the city develop ways to attract people to the city.